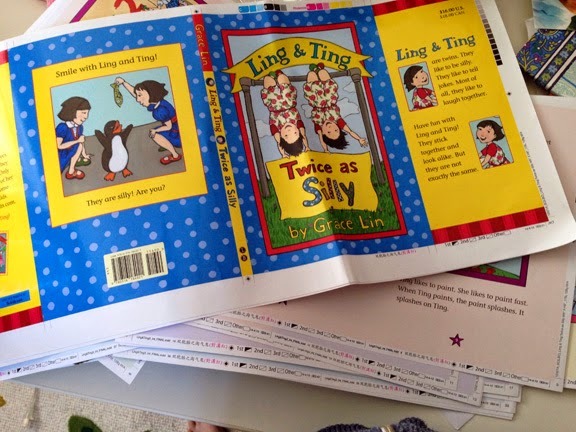 It's the proofs for Ling and Ting:Twice as Silly! Yes, the 3rd Ling and Ting book is really coming! I have some fun ideas for the book launch, so stay tuned!